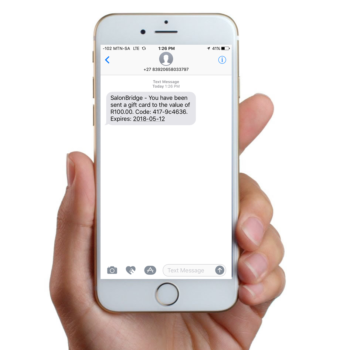 SalonBridge takes the hassle out of managing your appointments, your clients and your payments. Whether you are a home-based salon or a large spa, we have a solution for you! 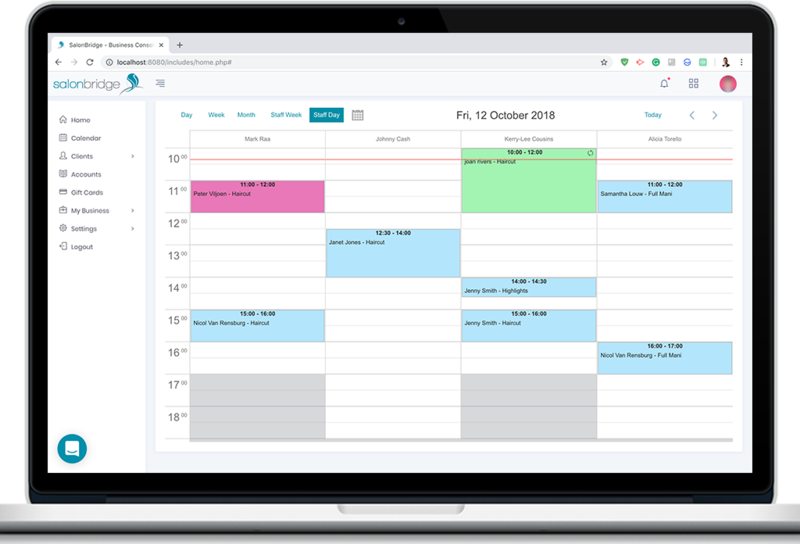 Manage all your appointments including client information, prices, and appointment duration from one easy to navigate screen. Our calendar layout is customizable to view a single employee or the entire salon for up to an entire week. 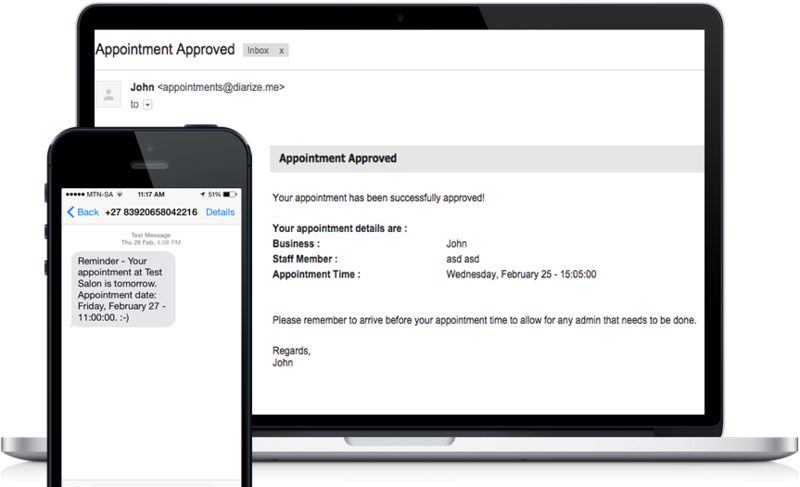 Save time and eliminate no-shows with automatic appointment SMS and e-mail reminders. Save time calling clients to remind them of upcoming appointments and make sure they never miss an appointment! Recurring appointments save you time and help you to keep your clients coming back. Say goodbye to manual entries and get firm commitments from your customers. Focus on doing what you love and let your clients make an appointment directly on your website. Your client appointments will appear instantly in your appointment calendar! 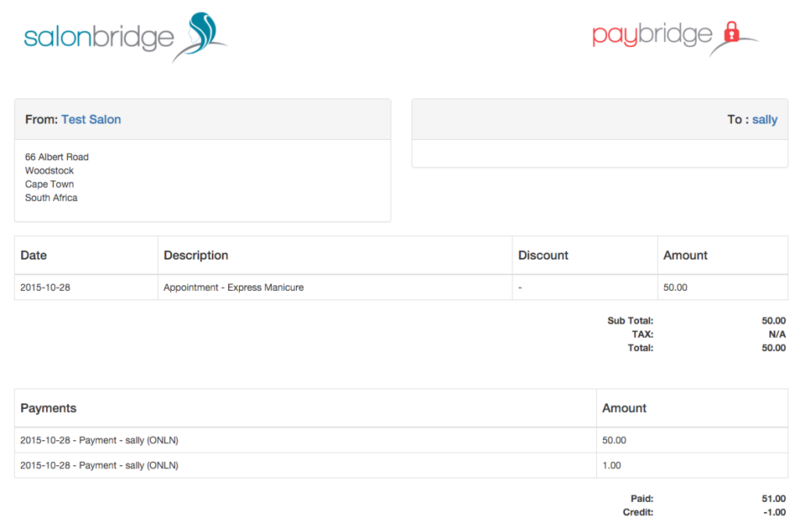 Reward your clients by issuing and redeeming gift cards or vouchers directly from your SalonBridge console. Keep track of gift card purchases and print professional, branded gift cards instantly. 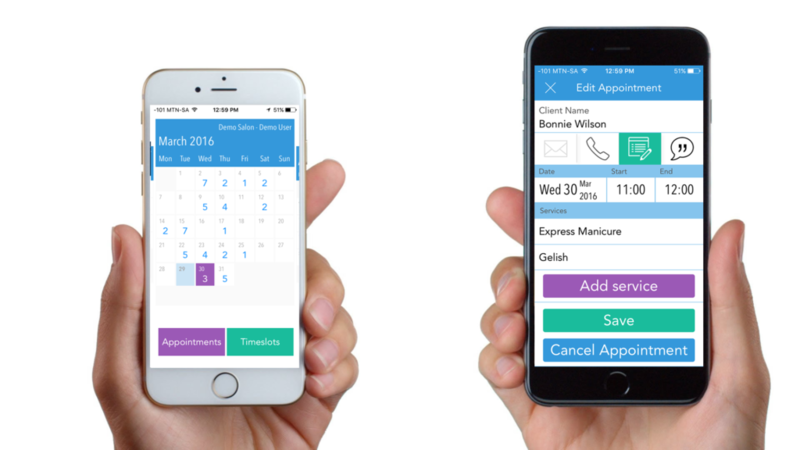 Manage your appointments, and business on the go with the SalonBridge App. Create, edit, or cancel appointments in seconds, and have your clients notified, automatically. Capture payments, and view client accounts from the palm of your hand. Complete inventory sales reports will show your best sellers, top buying clients, and which stylists are making the most out of sales opportunities! Keep complete records of client contact information, purchase history, and even spending tracking reports to easily suggest products and upsell to your clients each time they’re in for an appointment. Send your clients professional, branded invoices directly to their email! Let your clients pay in advance, or after their appointment and have their payments instantly reflect in your reports. Use our Online Credit Card Processing and let your clients pay with their credit cards, straight from the invoice. Easily accept payments no matter where you are. Instantly accept all major credit cards from your clients with no additional setup! Let your clients pay online, or in advance with SecureLink Invoicing. 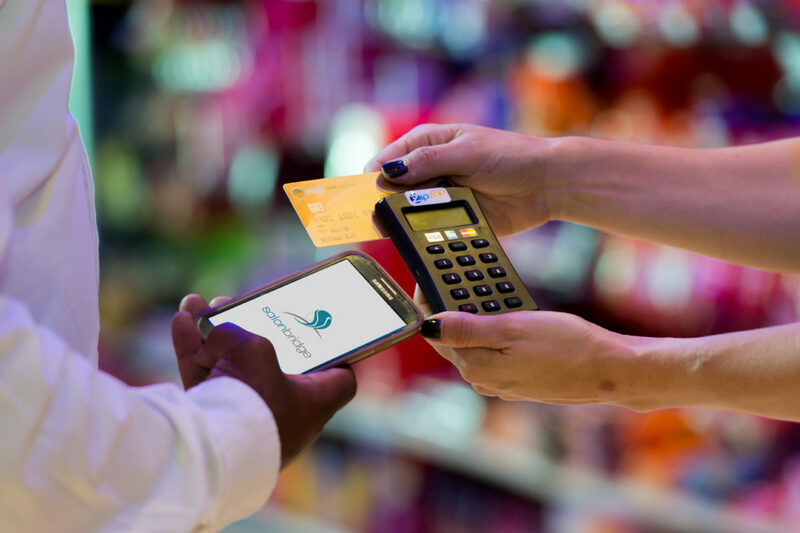 Already processing with Yoco, ZipZap mPOS, or iKhoKha? SalonBridge has integrated with these mobile card readers to provide you with the best of both worlds. 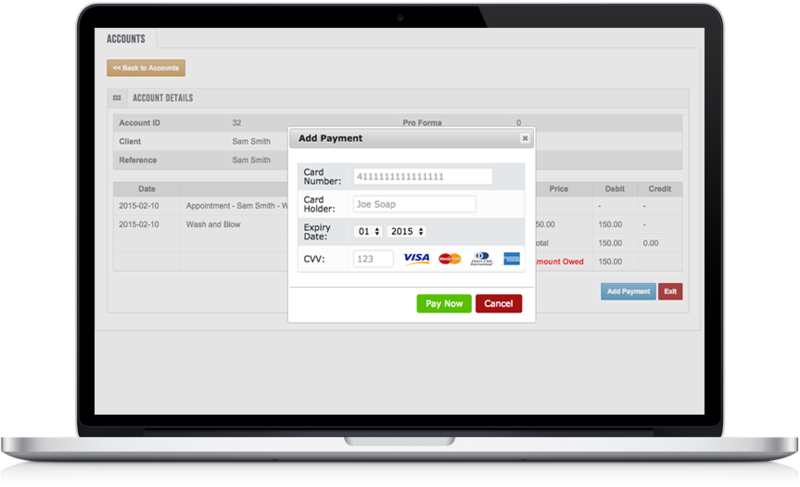 Accept credit card payments from the SalonBridge console, or App. Powerful reports are included to help you track everything from your total sales over a period, to client spending and service favorites! 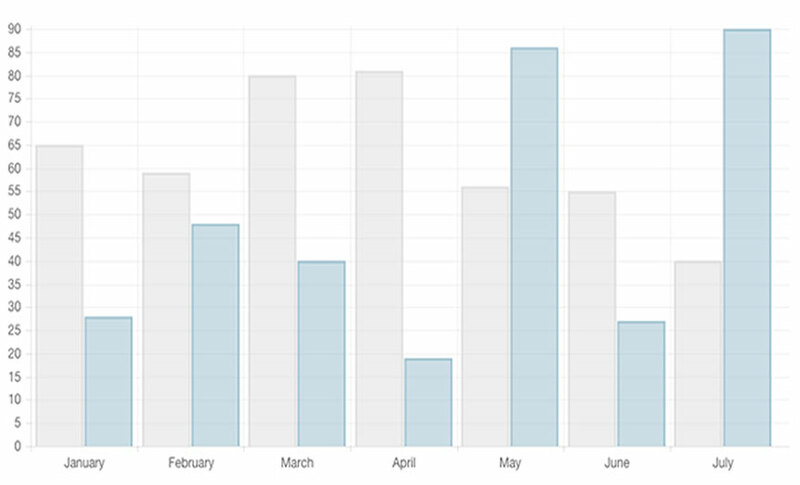 Easy to read revenue and commission reports at your fingertips! Plus, get all your key business information in an easy to use dashboard.